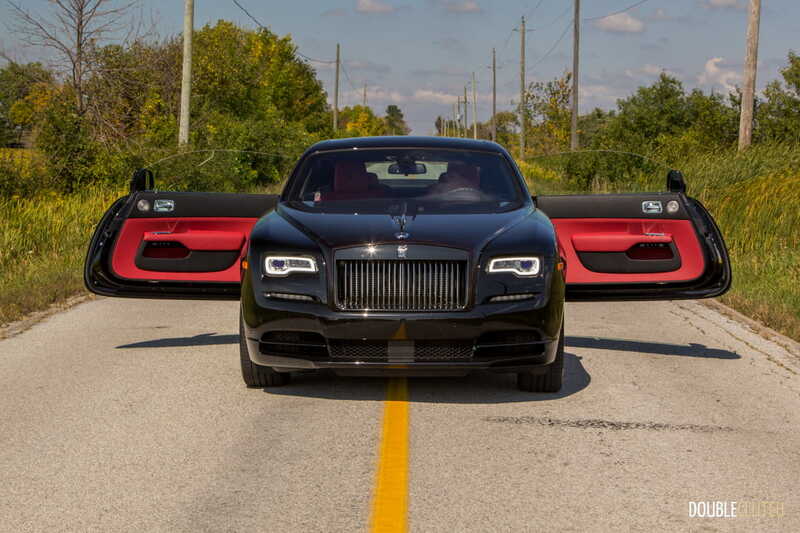 These cars are each hand-built in Goodwood by some of the most skilled craftsmen in the world. 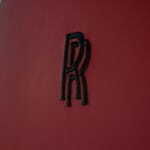 We’ve all seen it either in person or somewhere in the media. 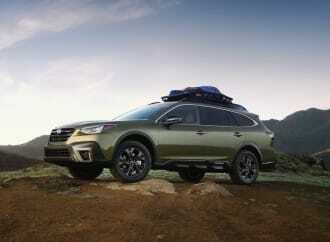 The red carpet is out for the Academy Awards, the Emmys, or another major event. 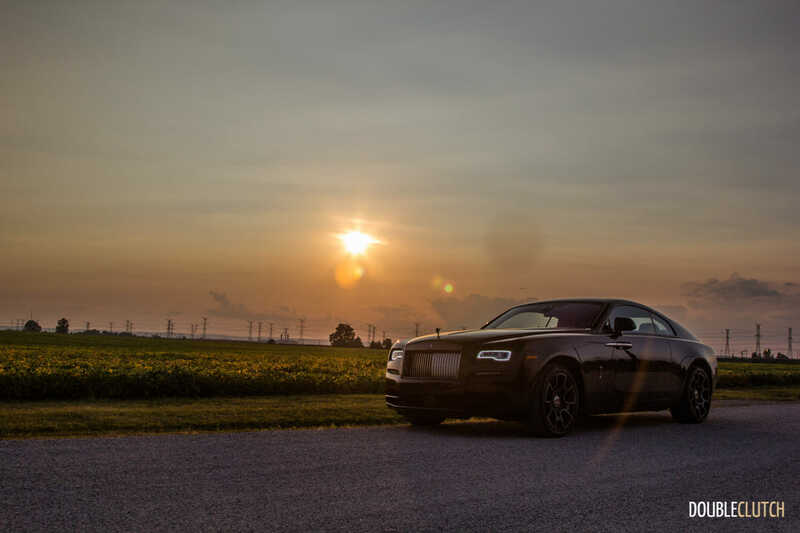 The latest hip-hop sensation, probably between the age of 18 and 30, shows up in a newer model Rolls-Royce – either a Ghost or Wraith (reviewed here). 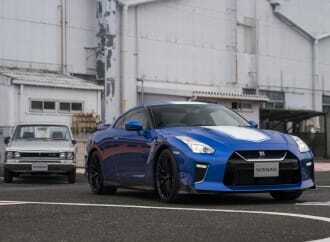 The vehicle appears to be vinyl wrapped in a satin finish, and is contrasted by gaudy oversized wheels. 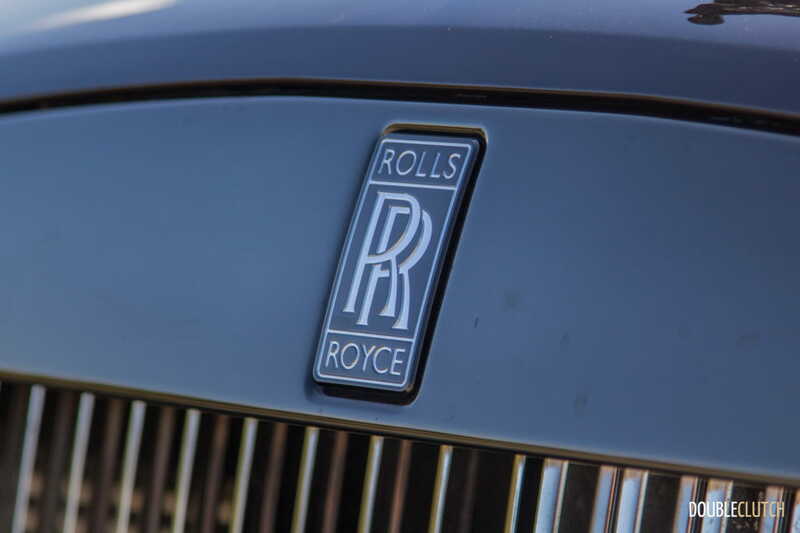 This supposed movement expectedly bothered the folks in Goodwood, who have been coach-building the ultimate in automotive luxury for decades. 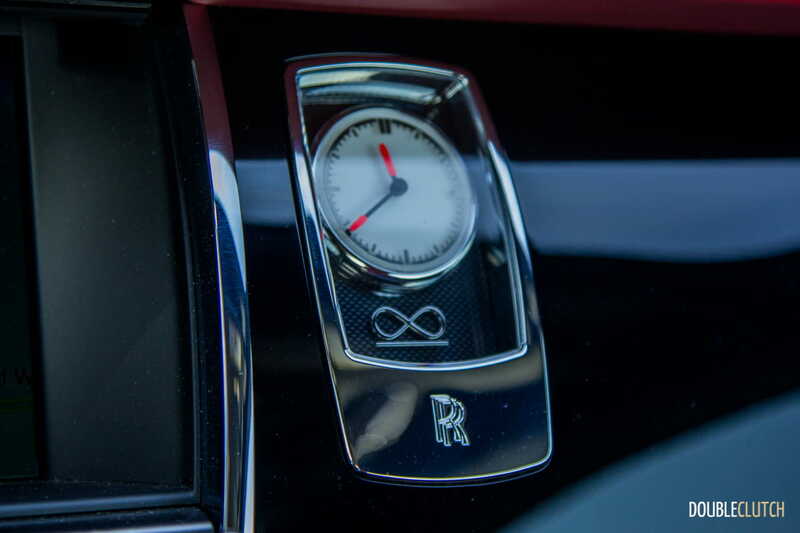 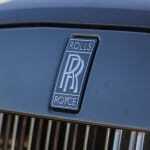 Upon launching the Black Badge program in 2016, Rolls-Royce CEO Torsten Müller-Ötvös proclaimed that this program was aimed squarely at buyers who are “dark and restless, uncompromising and unapologetic, and untrammelled by social convention”. This is of course, PR speak for “rather than having celebrities dilute our brand with their gaudy tastes, we’ll make a classy and tasteful car that will appeal to a younger and more modern demographic”. This is the 2017 Rolls-Royce Wraith Black Badge, and while the unique appearance of this particular spec may not be to everyone’s tastes, it exudes elegance and is exceptionally well done. 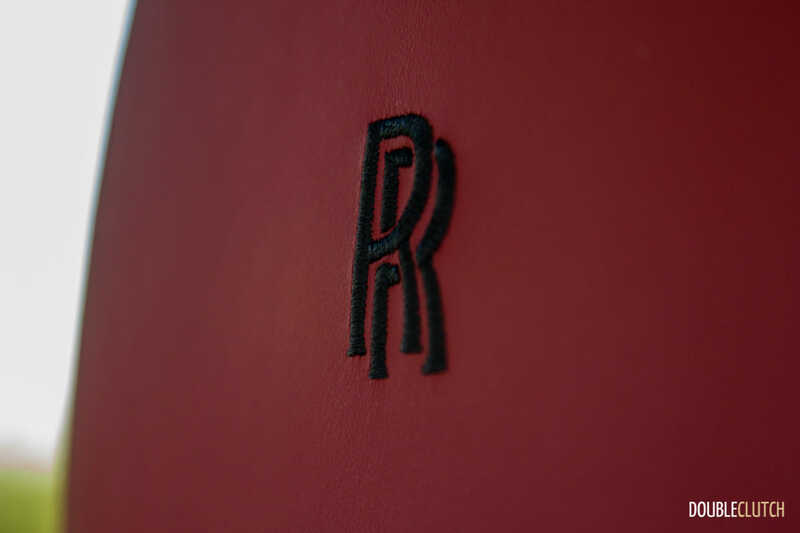 Rolls-Royce vehicles are differentiated from the rest of the luxury segment through their extensive focus on the bespoke customization process. 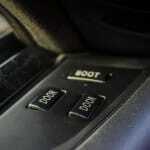 No two models are the same, and buyers can add just about anything they want to their car, for a price. 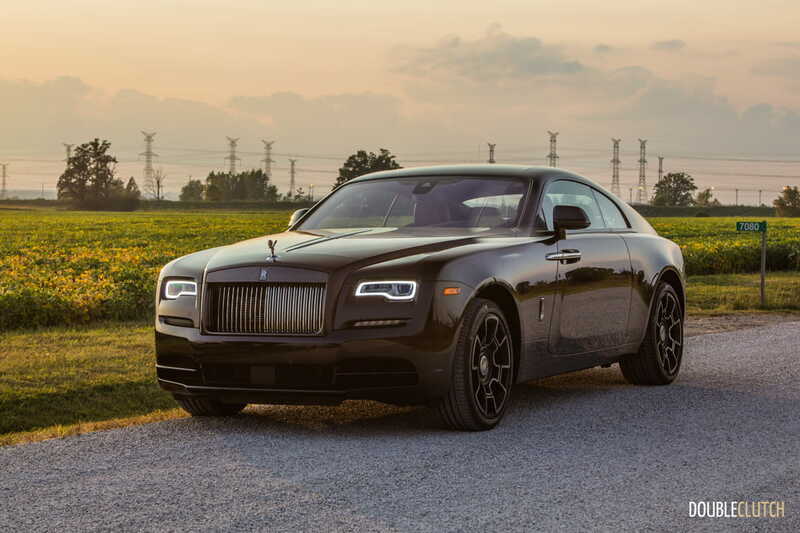 The Wraith Black Badge takes on the fundamental premise of the grand touring coupé, and adds some upgrades, both in the form of cosmetics as well as under the bonnet (it just feels wrong to call it a “hood” in this case). 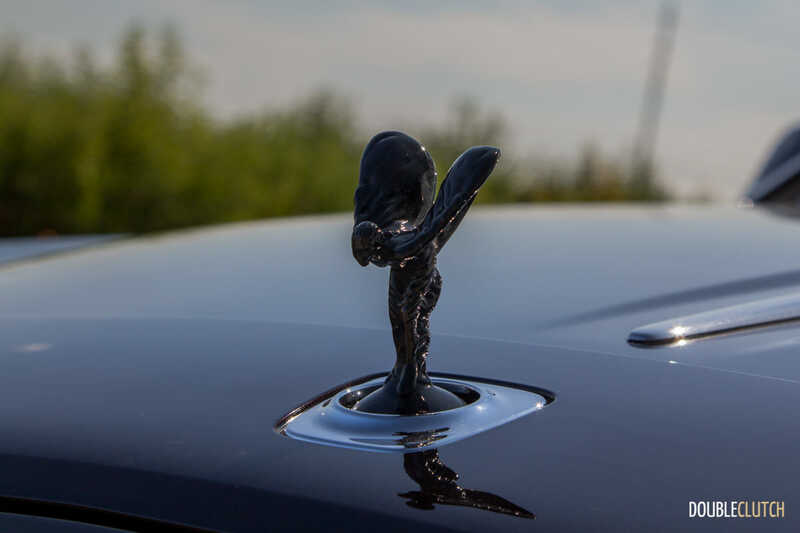 The Spirit of Ecstasy residing at the very front of the car is motorized, and can be configured to hide away at the touch of a button, or when the car is locked. 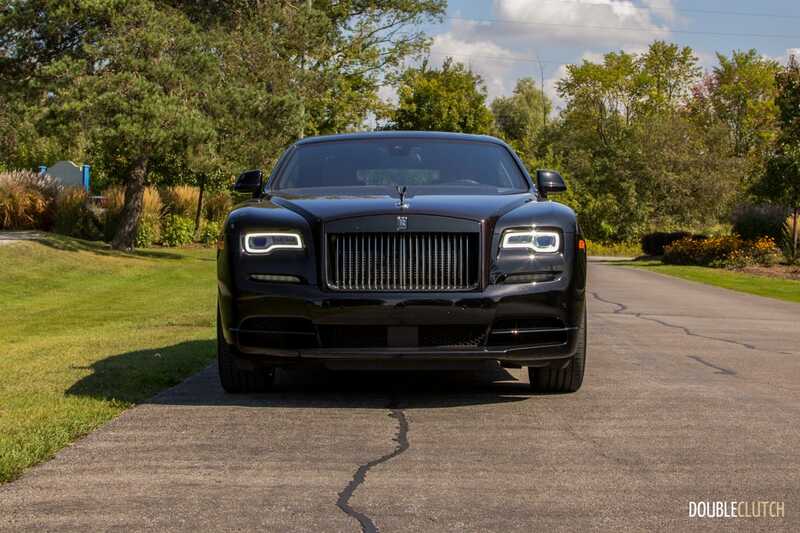 In the case of the Wraith Black Badge, it’s black chrome, as is the surround for the signature Rolls-Royce front grille. 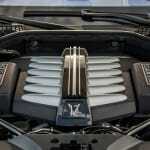 The exhaust finishers and lower intakes are also black chrome. 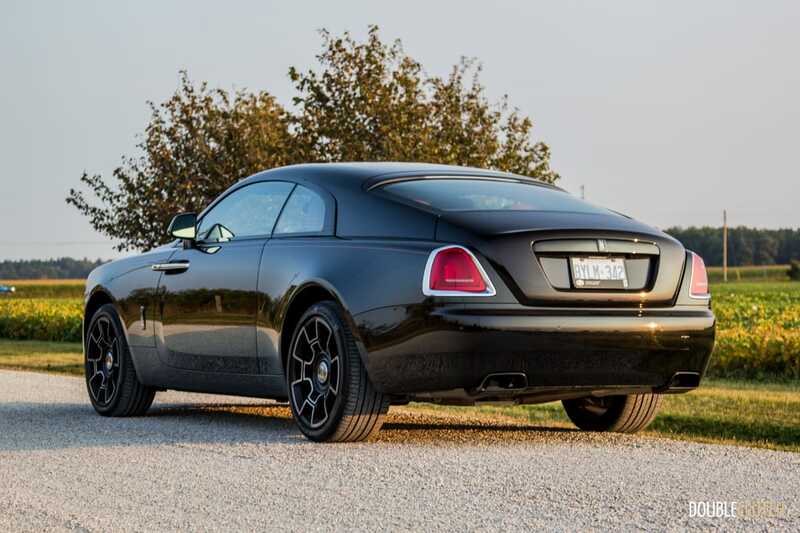 This particular test vehicle was painted in a two tone scheme, Diamond Black and Black Kirsch. The topcoat that goes across the center of the vehicle is almost a cherry black, and contrasts beautifully with the dark chrome and black wheels. 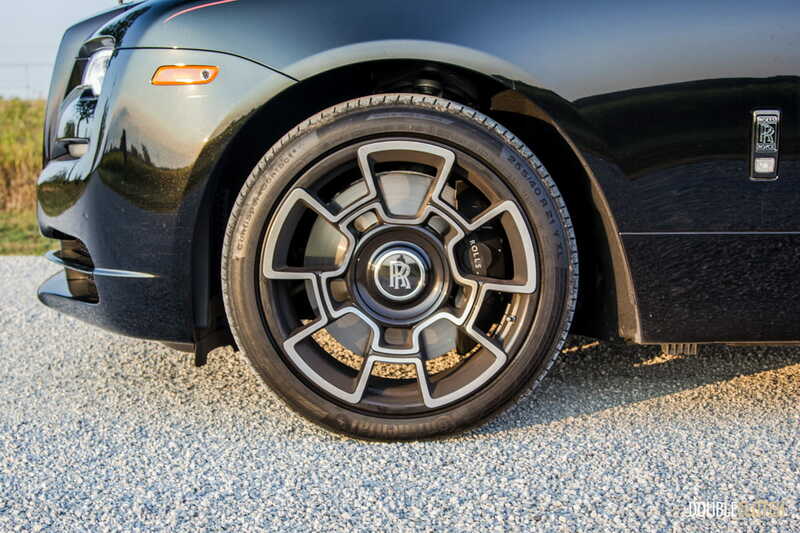 The 21” wheels have hubs made of carbon fiber, and titanium fasteners hold the aluminum faces to them. 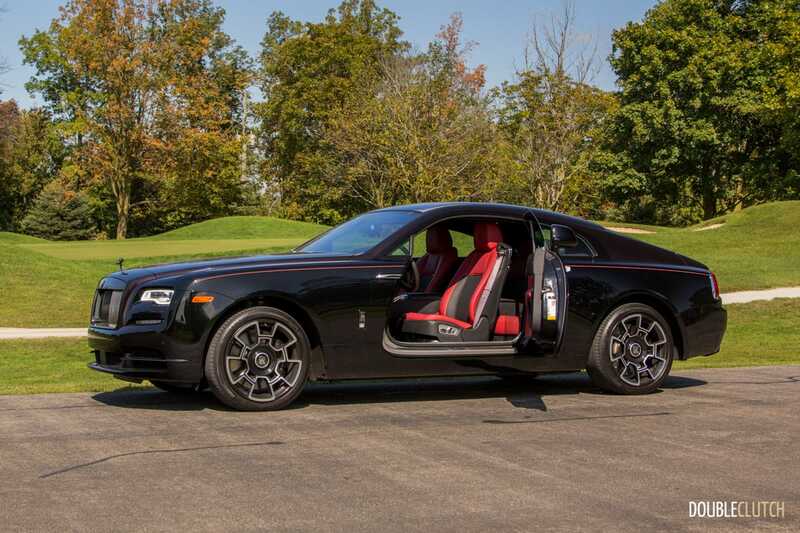 As the rear-hinged doors open and welcome you into the cabin, the ultra-luxury continues. 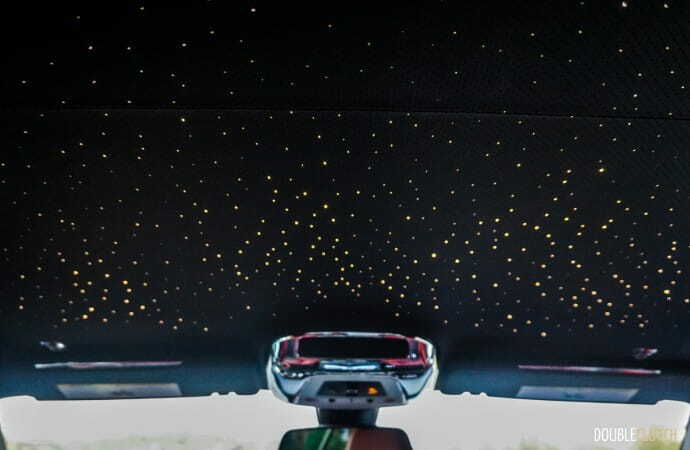 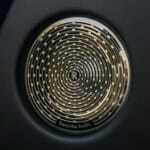 Immediately evident is the Starlight Headliner, which uses fiber optics to simulate a starry night sky using over 1,300 lights, at a cost of $17,100. 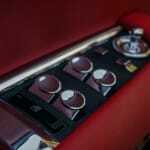 The Hotspur red leather interior is stunning to look at and equally exceptional with regard to comfort. 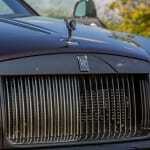 Every single material visible is either leather, metal, or wood. 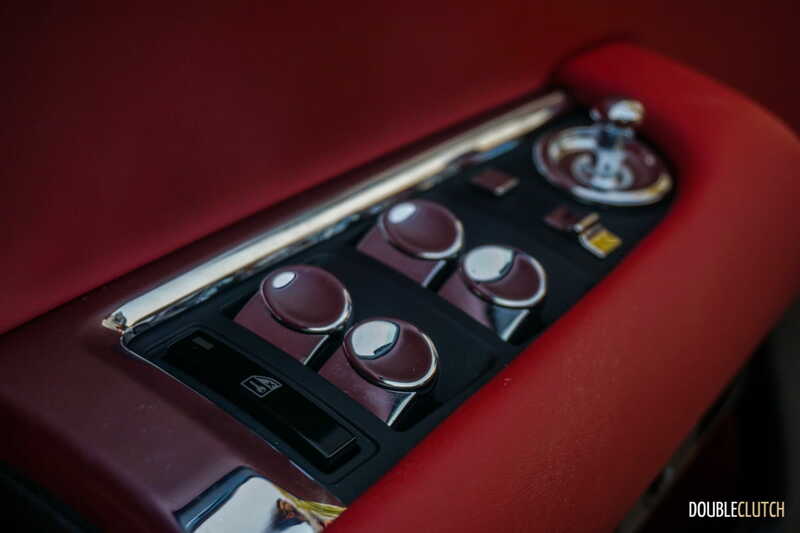 The dashboard is finished with piano black accents, which go perfectly with the solid metal pulls to control each air vent. 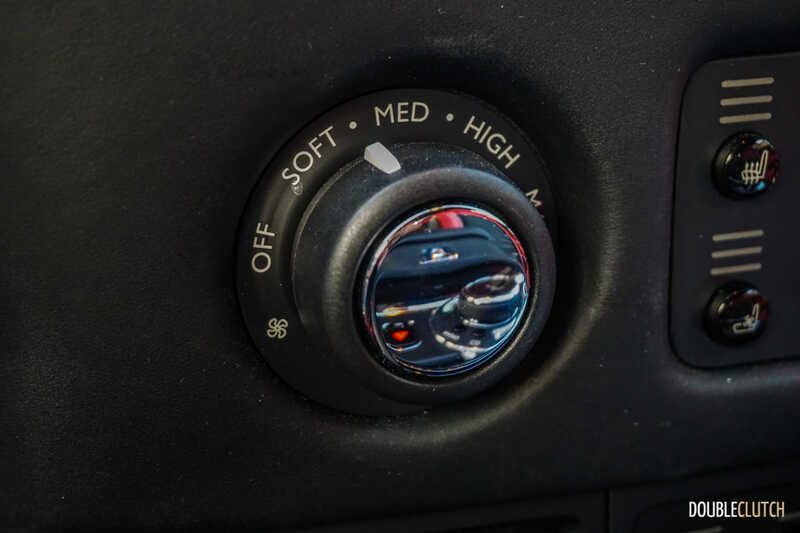 The fan speed on the climate control offers settings labeled “Soft”, “Medium”, “High”, and “Max”, because simply using numbers would be too basic. 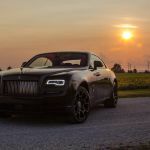 The standard Wraith (reviewed here) uses a twin-turbocharged 6.6L V12, which offers 624 horsepower and 590 lb-ft. of torque. 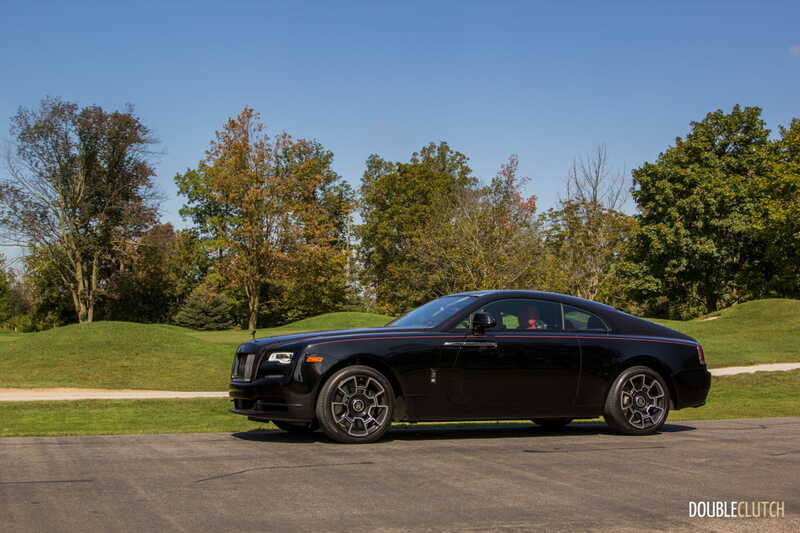 The Black Badge massages this motor to give an additional 52 lb-ft., bringing the total torque number to 642, making this the most powerful Rolls-Royce ever offered. 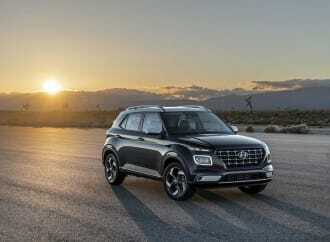 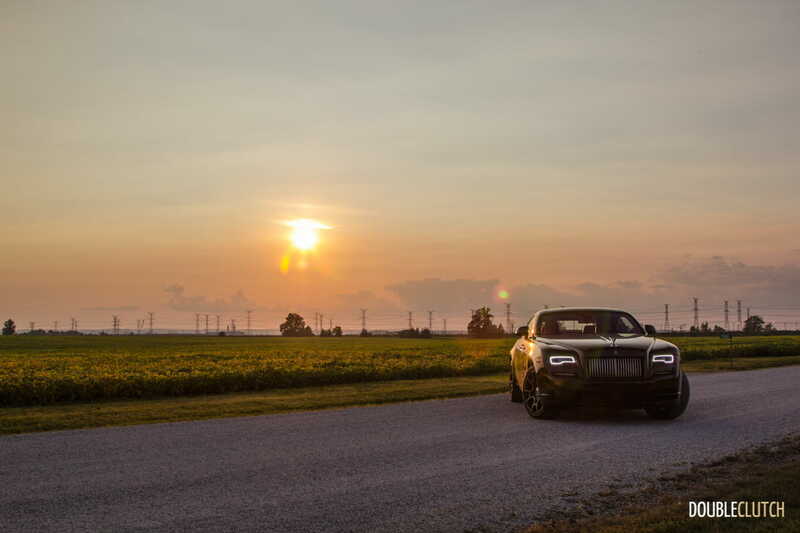 The transmission remains the same undetectable eight-speed automatic that sources its roots back to ZF, but is tuned for a more performance-oriented feel. 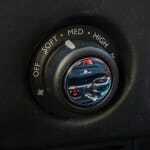 If more throttle is applied, gears are held longer and the car will wait until 6,000RPM to upshift. 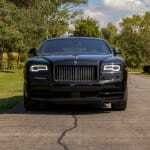 It still feels exactly like a Rolls-Royce should, but travels with more urgency. 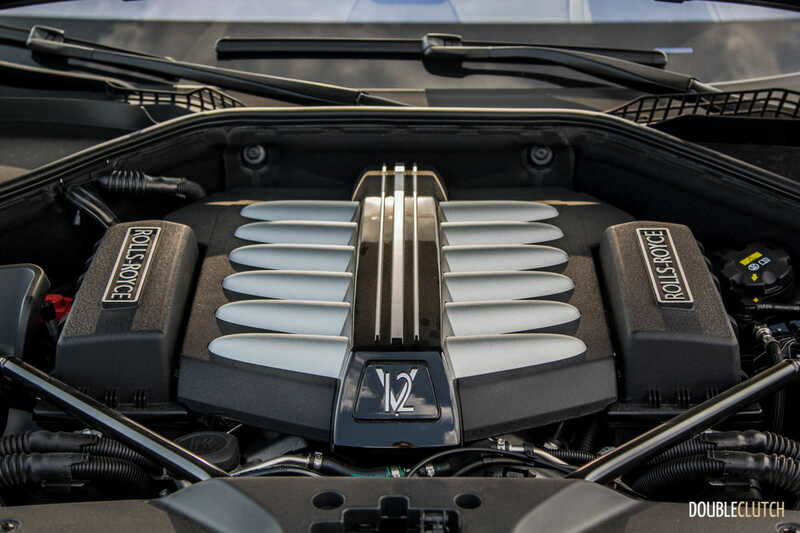 That term “urgency” is all relative, because by no means is this V12 built for track use or any sort of timed event. 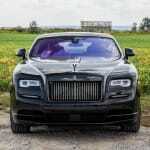 It moves down the road with grace and opulence, with plenty of power on tap should the need for it arise. 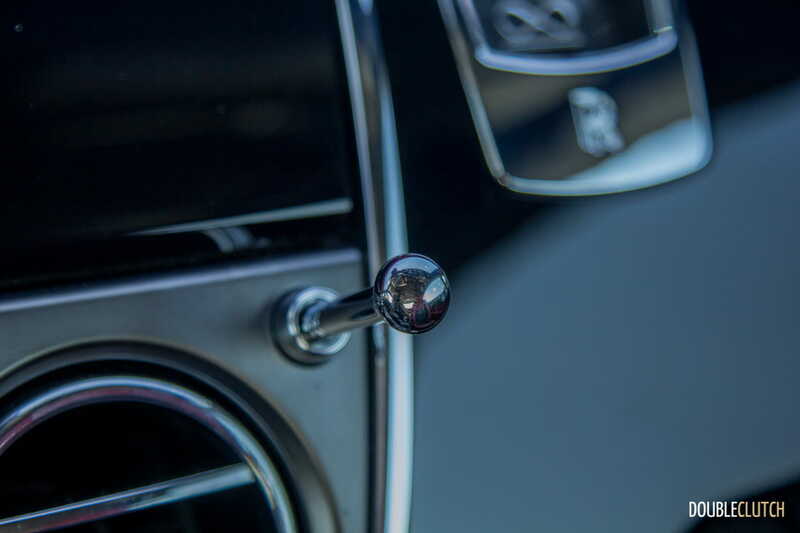 Throttle tip-in is actually quite sharp, making it almost difficult to take off too smoothly. The Wraith enjoys creeping at city speeds just as much as it enjoys storming down the highway into wine country. 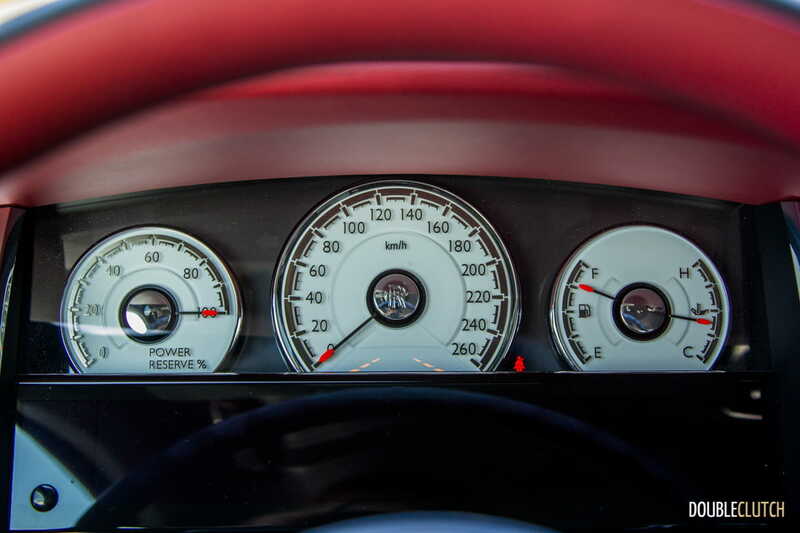 It’s worth mentioning that the transmission also uses GPS to gauge upcoming situations and hold gears accordingly. 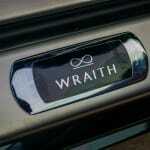 Maneuvering the Wraith isn’t nearly as much of a challenge as one would imagine. 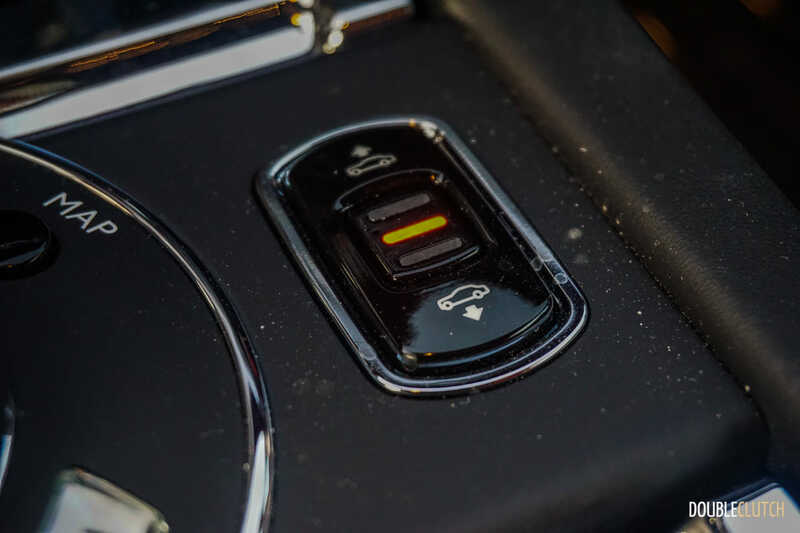 The electrically assisted power steering is on the slower side, not unlike a full-size Range Rover (reviewed here), but the car changes direction with confidence and poise. 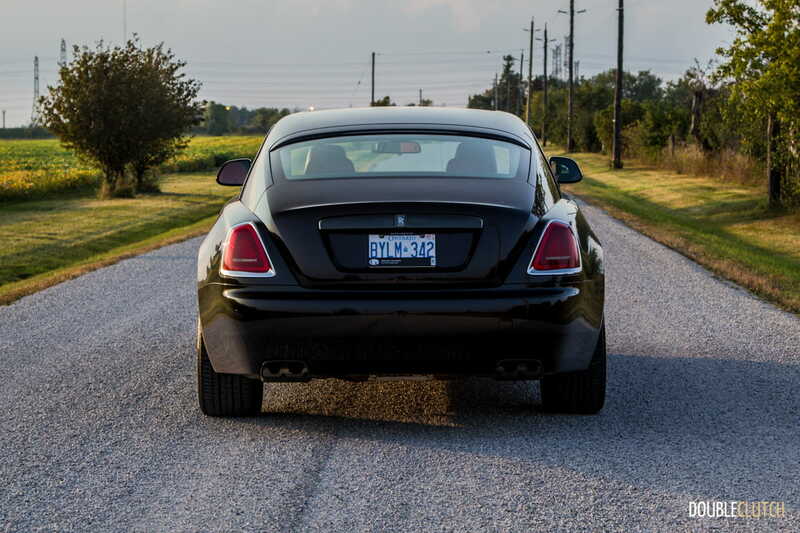 Body lean during cornering is minimal, as the suspension does an excellent job at keeping this large coupé controlled. 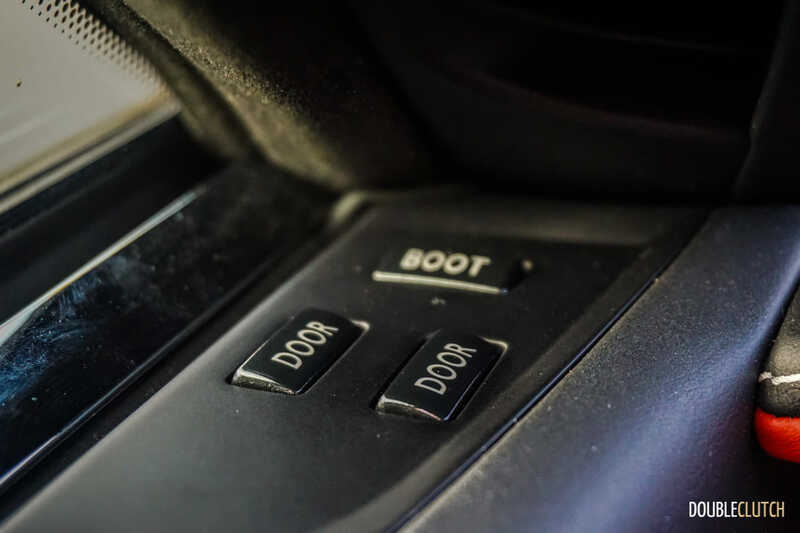 A full camera system including two cameras located on the front fenders help when trying to squeeze it into tight spaces. 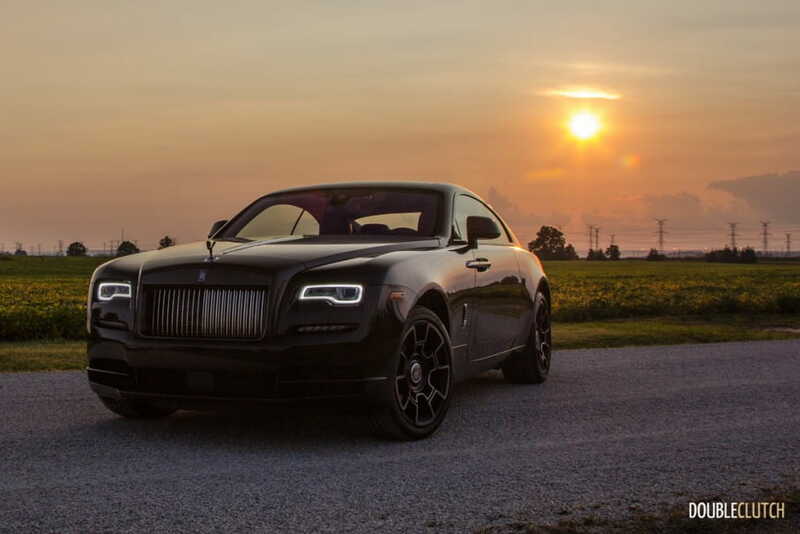 Where the Rolls-Royce pedigree truly begins to shine is in the manner in which the Wraith Black Badge travels down the road. 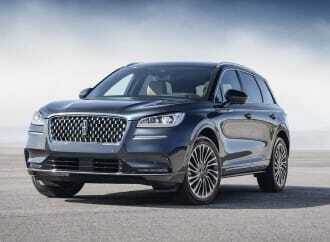 Not only is it always exuding class and luxury, but it exhibits body control like no other luxury automobile. 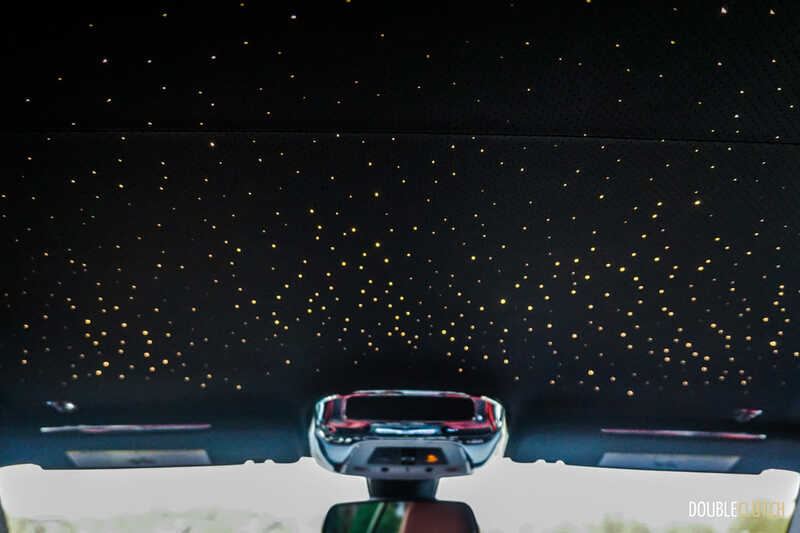 The suspension uses electronically controlled dampers that soak up any and all imperfections before they make their way to the driver or passengers’ body. 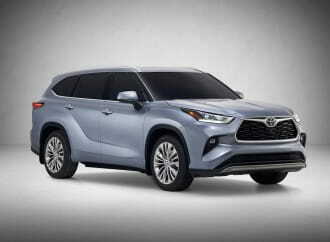 The dual-pane glass and thorough noise cancellation in the cabin ensures that external noise stays where it belongs – outside. 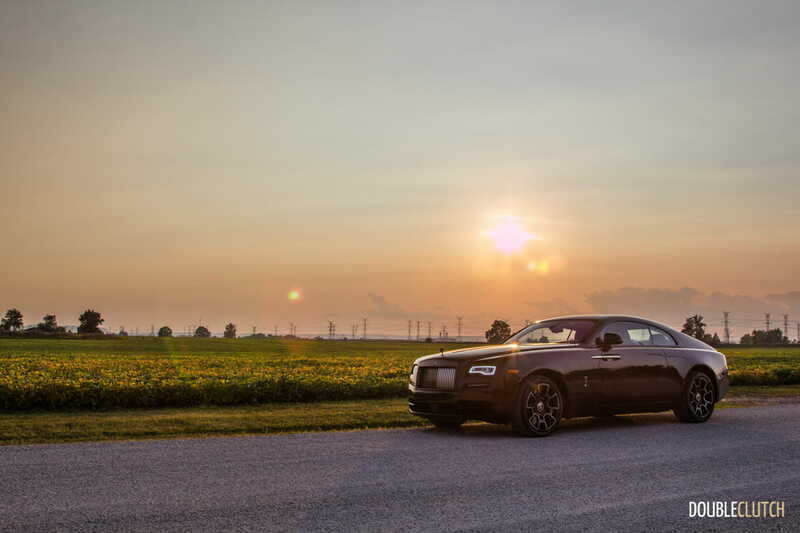 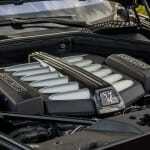 It’s quiet enough inside the Wraith that tire noise is non-existent, and the quiet hum of the V12 is all but a whisper. 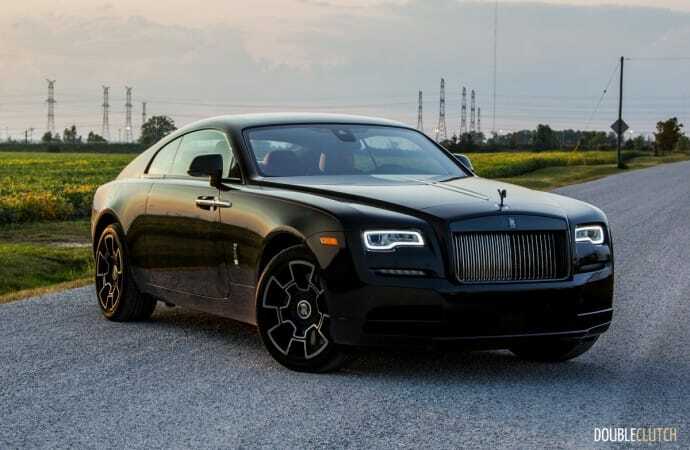 The driving position in the Black Badge is classically Rolls-Royce, with cushy leather seats that support the driver and passenger supremely well. 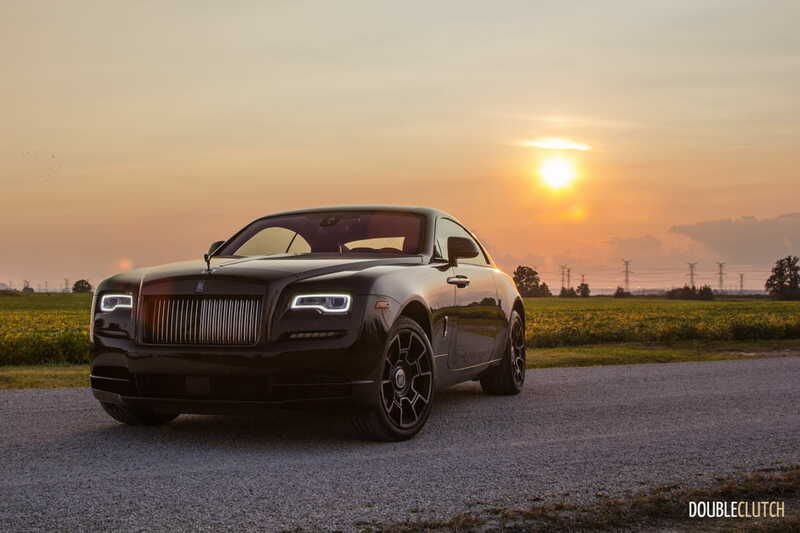 This isn’t necessarily a Rolls to be driven in; it’s one that tempts you to drive yourself. 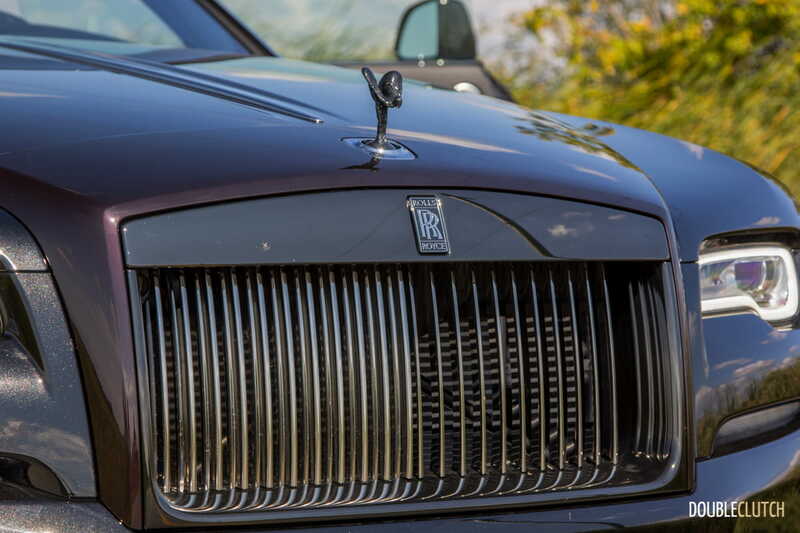 The view out of the front windshield is nostalgic, almost reminiscent of luxury vehicles from as far back as a half-century ago. You look out of the windshield and over the very long hood, where the Spirit of Ecstasy flies through the countryside without a care in the world. 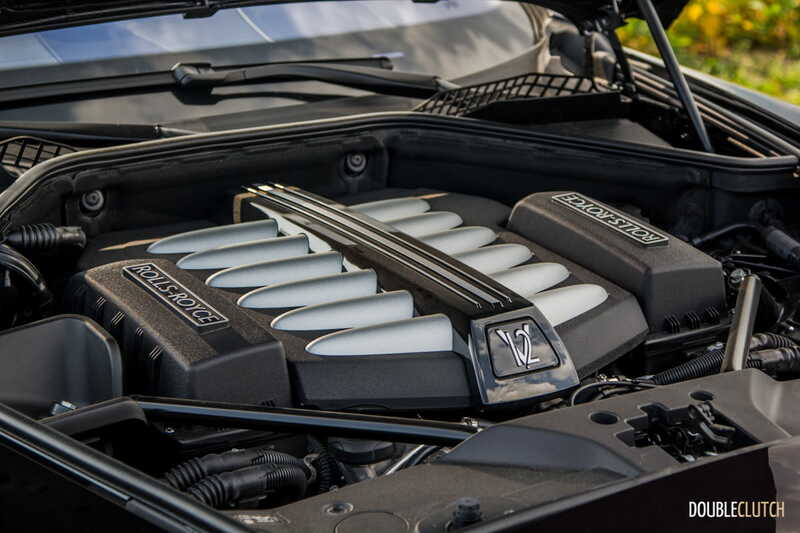 It’s a stunning sight, and one that every automotive enthusiast will appreciate. 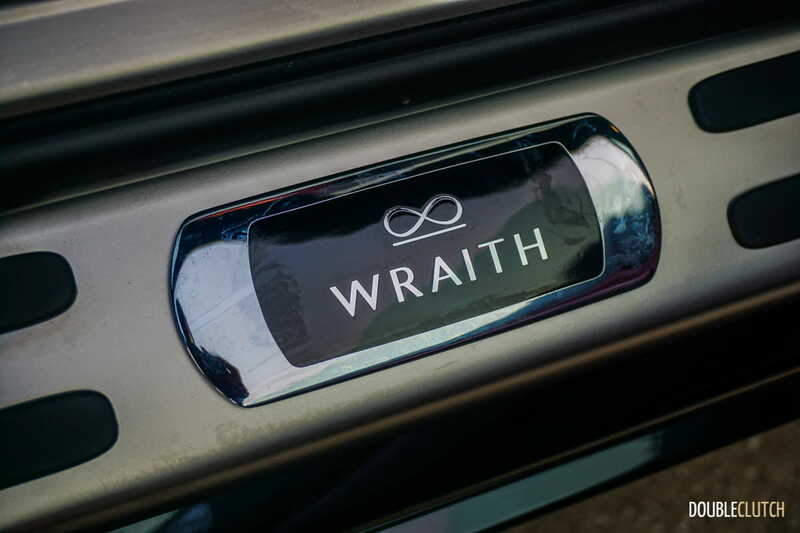 Many will trace the roots of the Wraith’s platform back to parent company BMW. 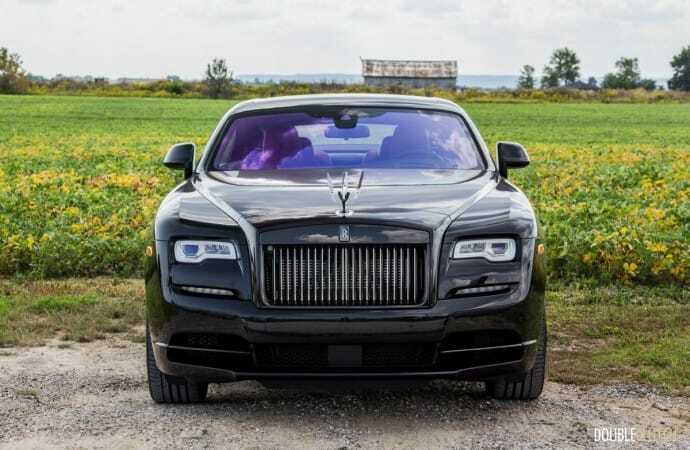 The Ghost on which the rear-drive Wraith is based is itself loosely related to the outgoing F01 7-series, and armchair critics on the Internet will eagerly tout that this is but a glorified 750i. 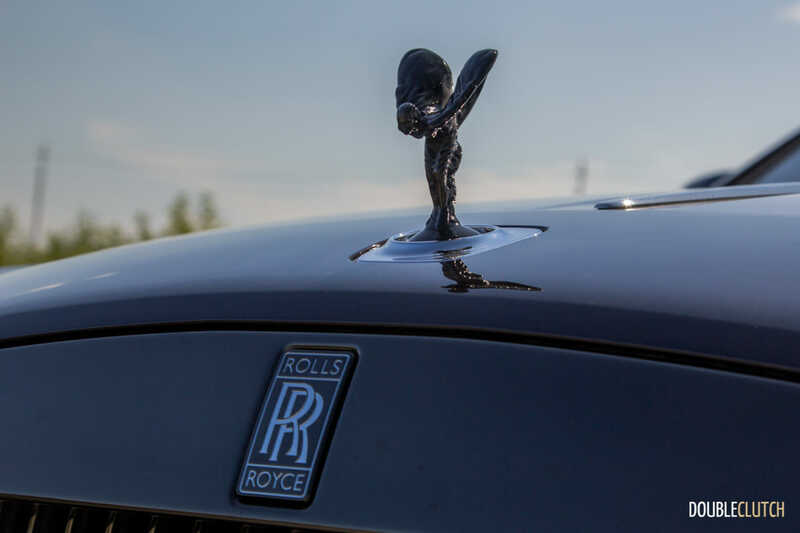 They could not be more wrong, and on the surface, it’s impossible to tell that the mighty Rolls-Royce has anything at all in common with the flagship luxury sedan it’s related to. 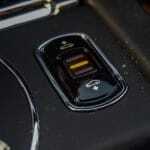 The infotainment is the only true telltale sign of this relation, as it’s a re-skinned version of iDrive. 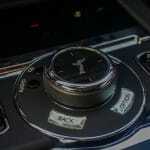 This is a very good thing, because iDrive is the best in the business. 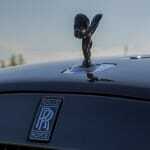 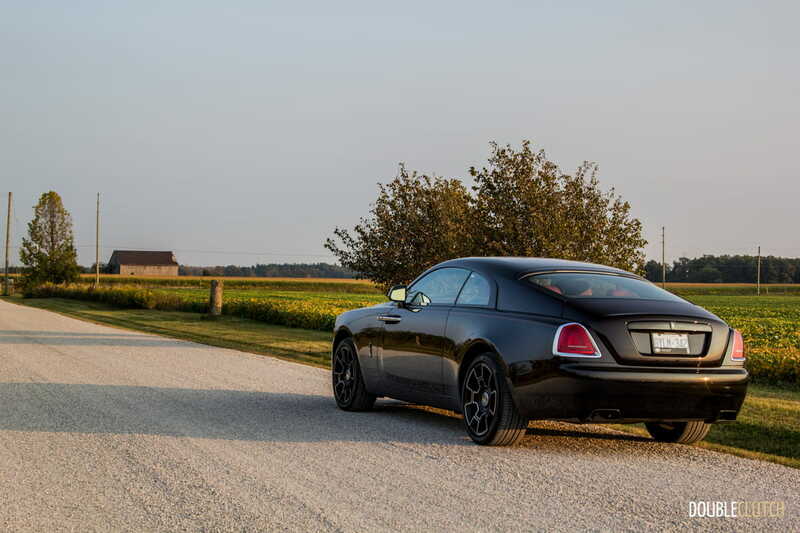 In Canada, the Wraith Black Badge starts at $411,250, which is a bit more than the standard model just shy of $350,000. 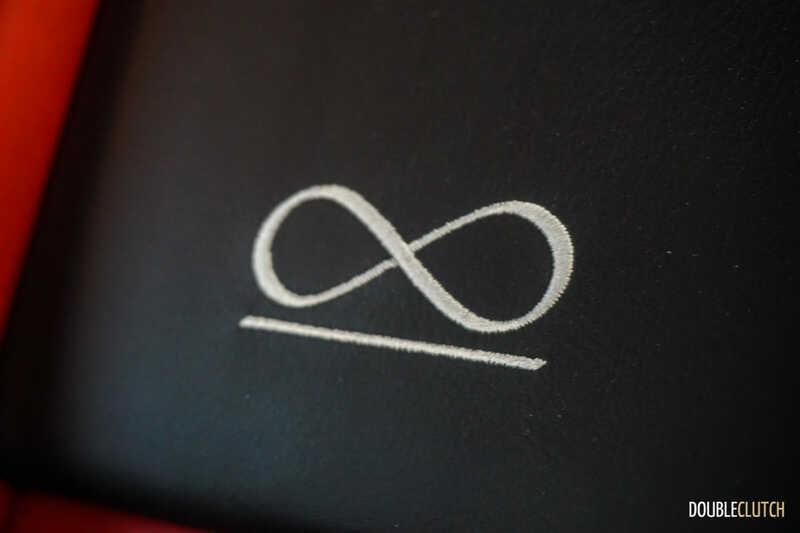 It goes without saying that not a single Black Badge sold will be a “basic” model sold at this price, because the possibilities for customization are legitimately endless. Options on this model include leather floor mats for $5,525, black side frame finishers for $5,525, the Starlight Headliner for $17,100, Rolls-Royce Bespoke Audio for $10,475, a two-tone steering wheel for $3,250, and driver assistance systems for $8,250. 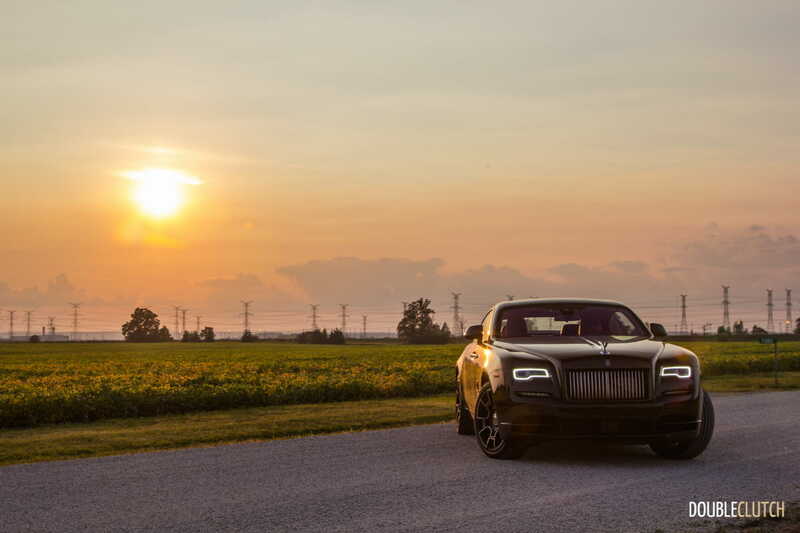 Add a few other standalone options, customizations, and Canadian import duty, and the MSRP slides over $500,000 with ease. 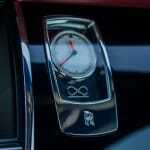 Regardless of spec or which options are fitted, every Rolls-Royce is exclusive. 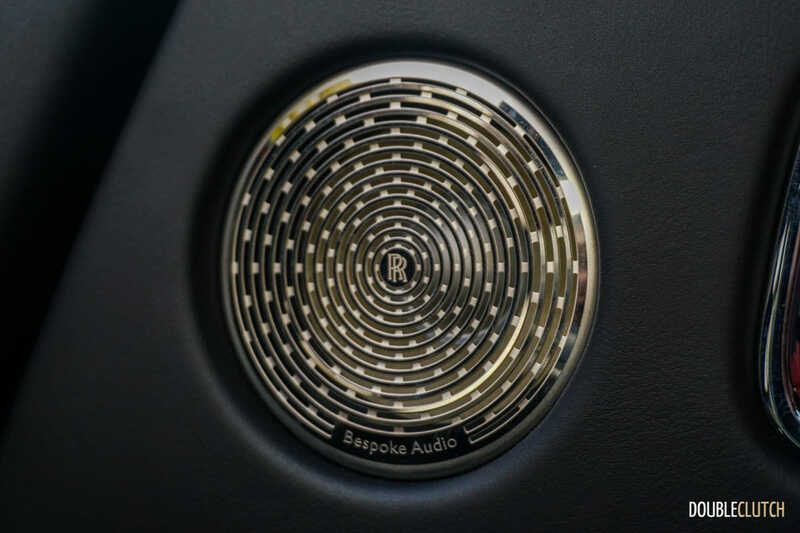 These cars are each hand-built in Goodwood by some of the most skilled craftsmen in the world using the finest materials available. 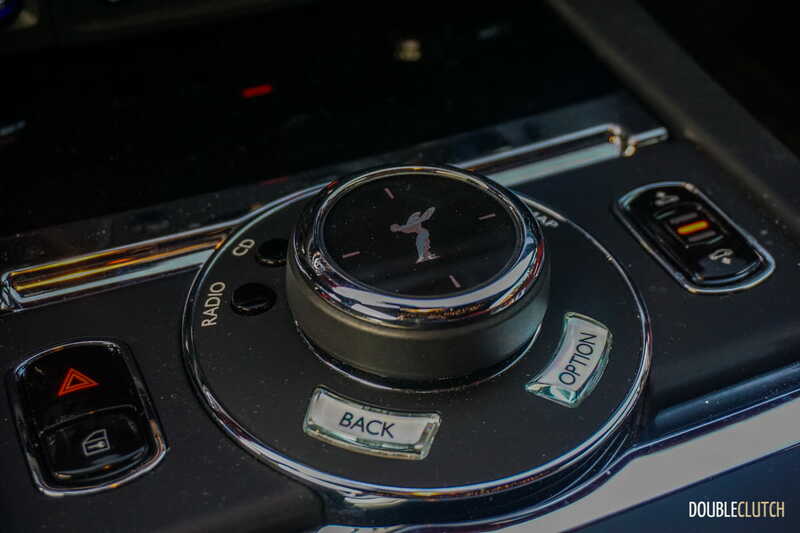 Other brands have appeared over the years that provide similar levels of ultra-luxury, such as Maybach (reviewed here), but nobody has been able to pull it off with quite as much finesse as the British. 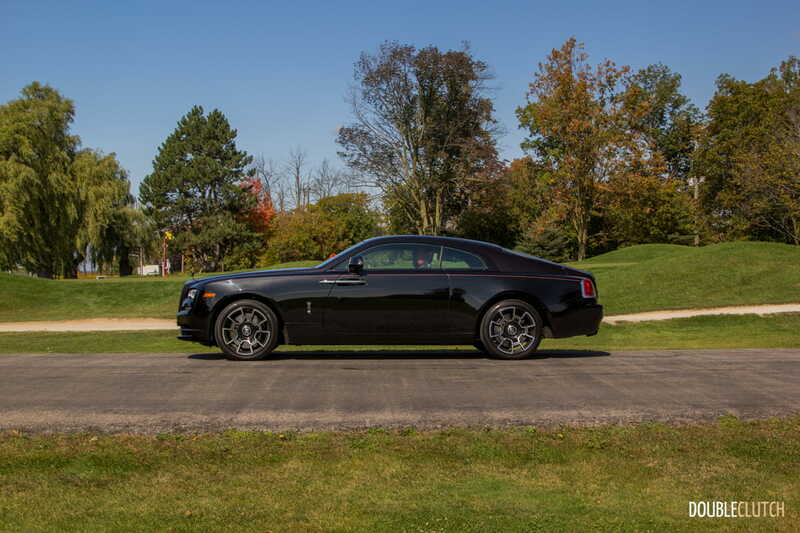 The 2017 Rolls-Royce Wraith Black Badge is an exercise in conformation; giving the buyers exactly what they want, all while preserving the heritage of the brand and without making a single compromise. 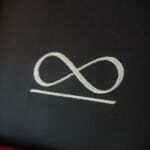 How’s that for perfection?